This is now in AVAILABLE in print at Amazon. 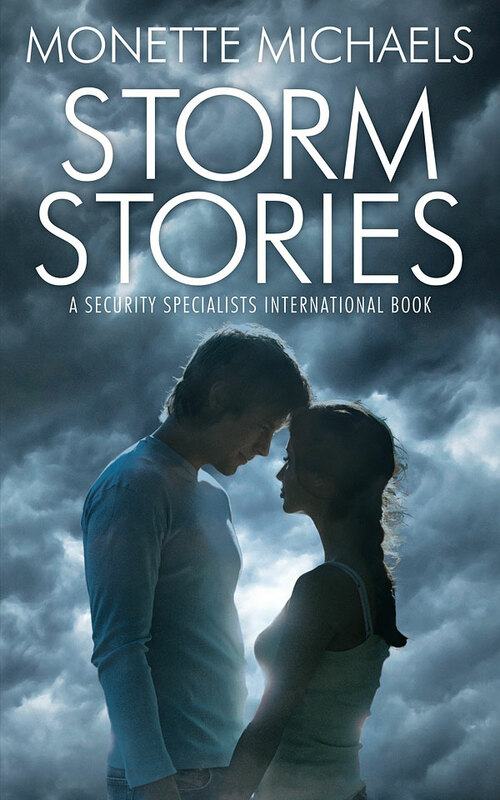 This print book contains, Stormy Weather Baby (SSI Book 1.5) and Storm Front (SSI Book 2.5). Nothing has been changed in either story. This print edition is just a compilation of the two original novellas. The novellas are still FREE in various e-book formats at my publisher, Liquid Silver Books. This print edition was for those fans who like to hold a print book in their hands. However you read my books, thank you. Here is the FREE Reads link at Liquid Silver if you wish to download the two novellas for FREE in the e-book format of your choice. ~ by Monette Michaels on July 15, 2013. I love you SSI series!